The State Board of Education (SBE) and the North Carolina Department of Public Instruction (NCDPI) are committed to providing personalized digital-age education that K-12 students need to be successful in college, careers, and as globally engaged productive citizens. 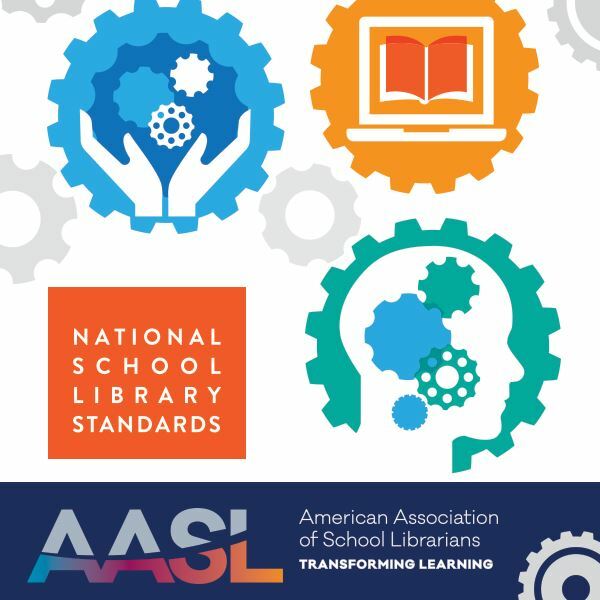 Revising the NC Information and Technology Essential Standards (ITES) for students is an important part of this work. These standards are critical building blocks for the education of our students. ITES represent the "must have" information and technology skills and knowledge that each student must have in order to achieve success at the next level. The standards are designed to be delivered by classroom teachers in all curricular areas and grade levels. Please share this with staff in your district. Thank you in advance for taking the time to contribute to this process. The school library is a unique and essential part of a learning community. 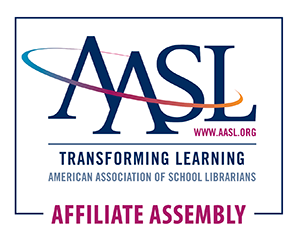 Qualified school librarians lead effective school libraries. Learners should be prepared for college, career, and life. Reading is the core of personal and academic competency. Intellectual freedom is every learner’s right. Information technologies must be appropriately integrated and equitably available.